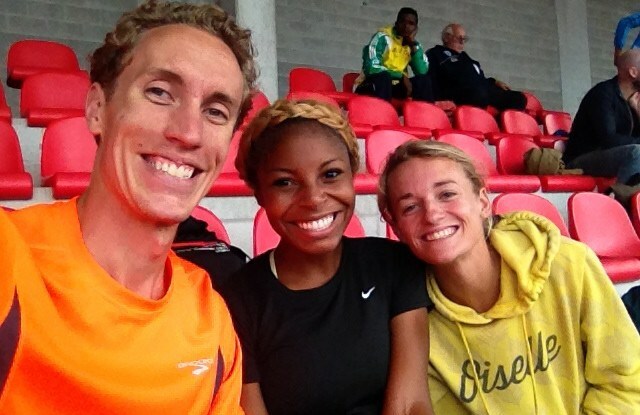 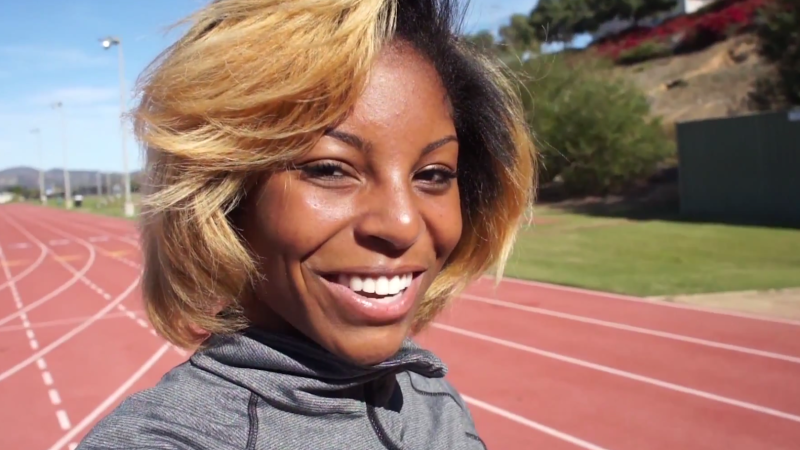 #tracktalktuesday First Track Talk Tuesday of the 2015 Year ! 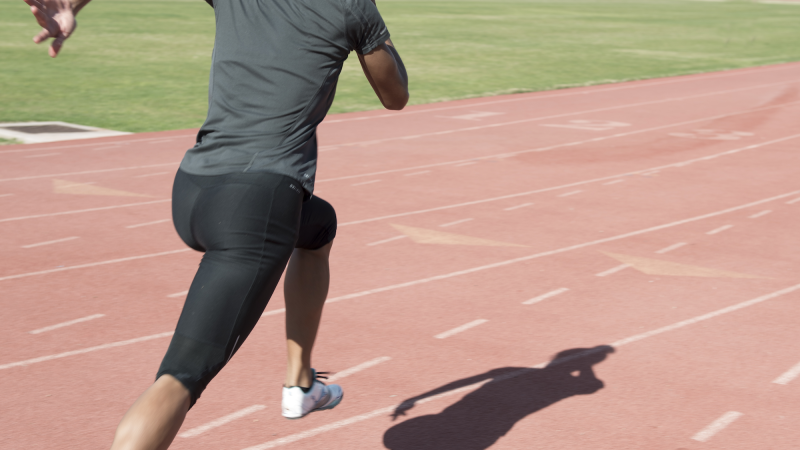 See what it’s like to train like a pro! 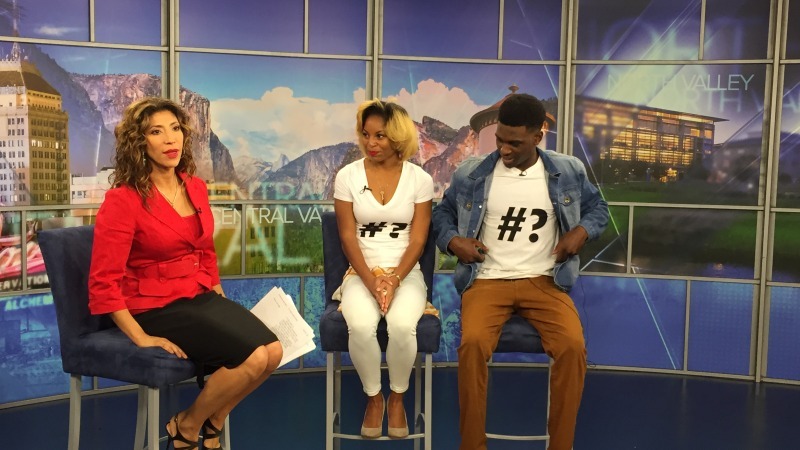 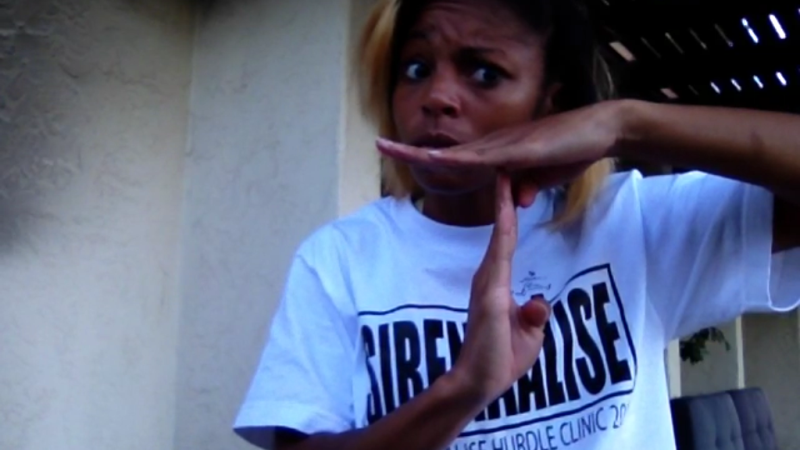 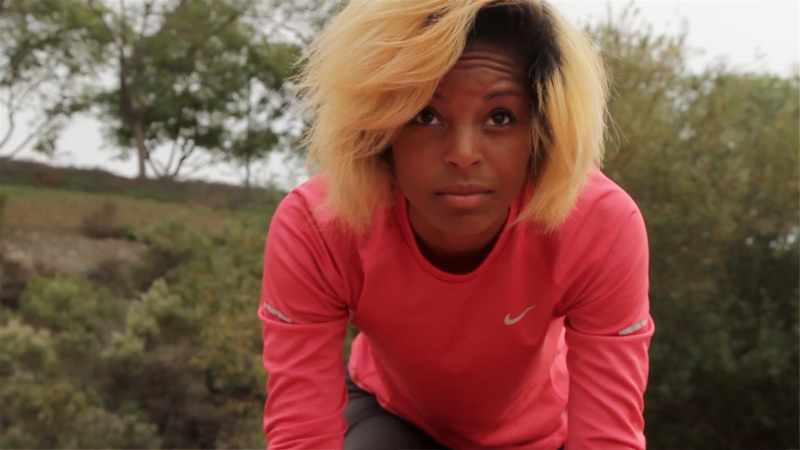 Sirena Alise shows you what it takes. 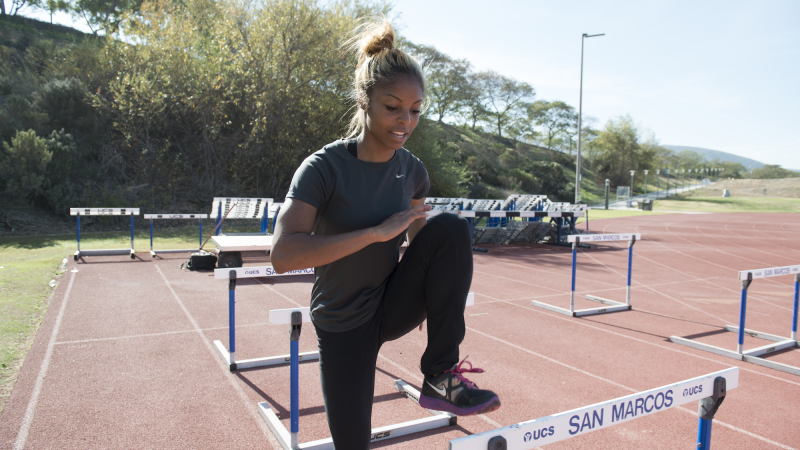 Learn hurdle drills that will help you be faster, more fit, and frankly are just fun! 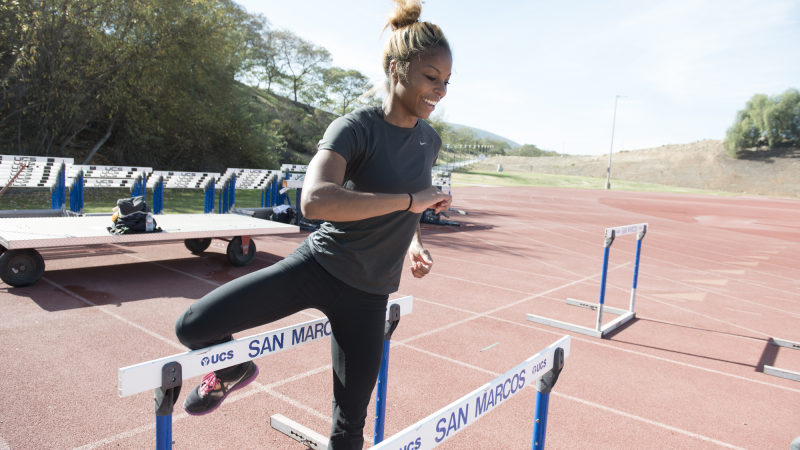 Learn how to hurdle from a pro. 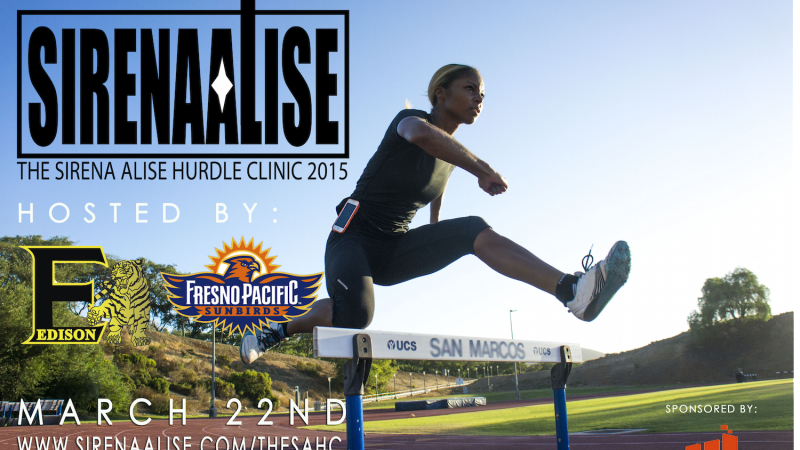 Sirena Alise, teaches you how to hurdle.